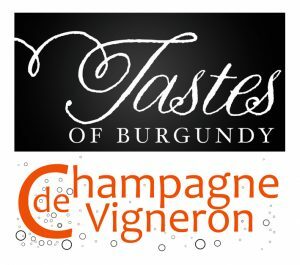 Tastes Of Burgundy in conjunction with Champagne de Vigneron will be showing a selection of wines and Champagnes from their respective current portfolios. 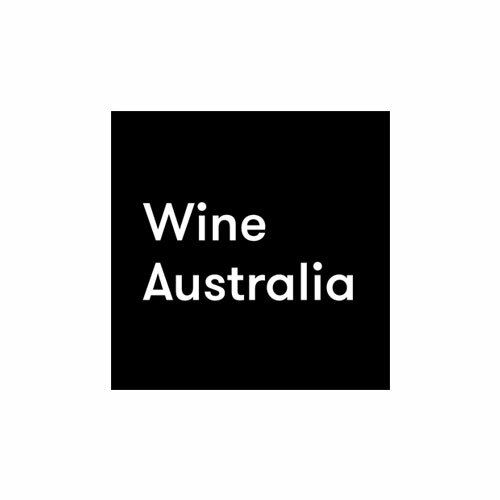 Some of the domaines being shown are Lamy-Pillot (Chassagne-Montrachet), Gilles Bouton (Saint-Aubin), Bohrmann (Meursault), Xavier Durand (Comblanchien), Leon Barral (Languedoc), Chateau des Sarrins (Provence) and Christian Binner (Alsace).  For the Champagnes – Glavier, Miniere, Ledru, Voirin-Jumel, Coquillette, Bourgeois-Diaz. 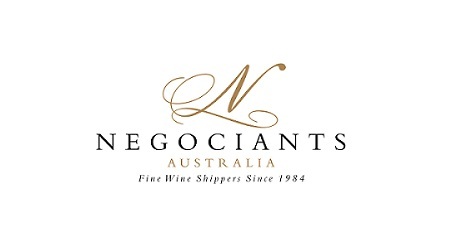 The tasting will be held in East Melbourne on the edge of the CBD; please RSVP Jillian ( jillian@tastesofburgundy.com ) for confirmation and the event details.